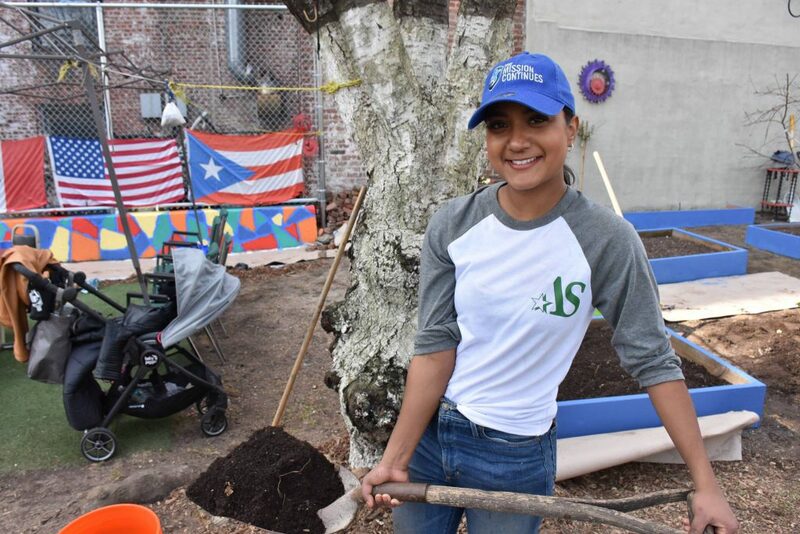 Led by Mercedes Elias, AmeriVet Securities Head of Veteran Engagement, the team from AmeriVet Securities participated in The Mission Continues’ March #hermission service project at the Bronx Sunshine Garden. 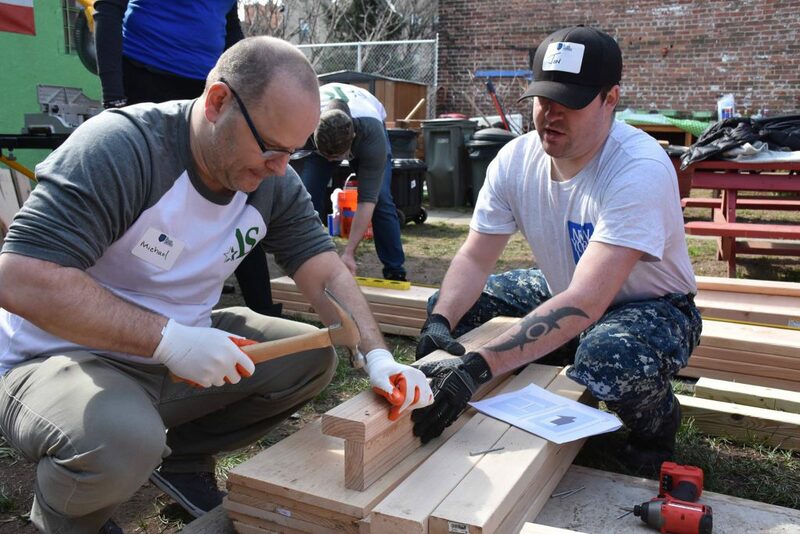 It was a day of impactful service led by women veterans in honor of Women’s History Month. Overall, the project accomplished painting a new mural, painting four old benches, painting 14 garden beds, demolishing an old picnic table, building and painting a new picnic table, building and painting two raised garden beds, building and painting three new garden beds, building two modified garden beds at the farm entrance, filling over 20 garden beds with new soil and planting vegetable seeds. 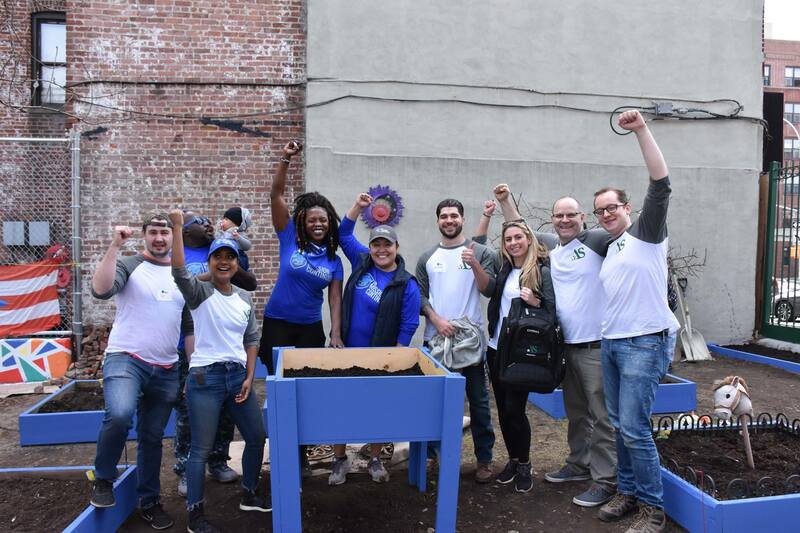 Thanks to all volunteers from our staff, staff from our partners at South Street Securities, volunteers from New York Life and Objective Zero Foundation for participating!